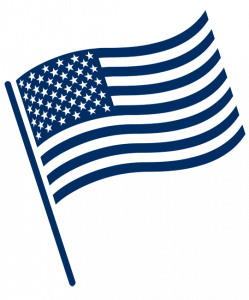 UMKC is honored to welcome student service members, military veterans, and their families into our community. 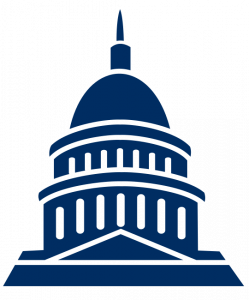 Whether you are interested in applying, ready to enroll, or are already a student, we are here to support you. 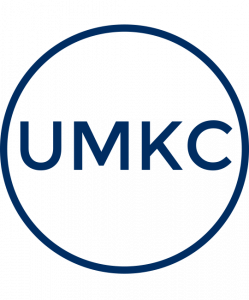 We hope these resources will help you throughout your UMKC journey. Please contact us with any questions. 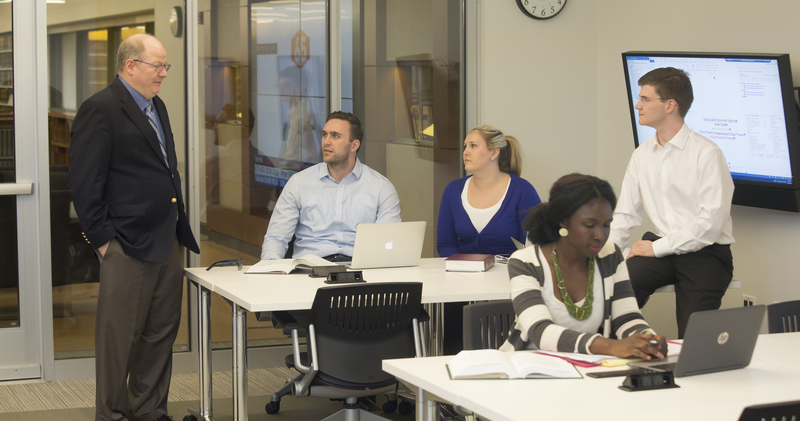 UMKC student veterans and military-connected students have a place to come together on campus. 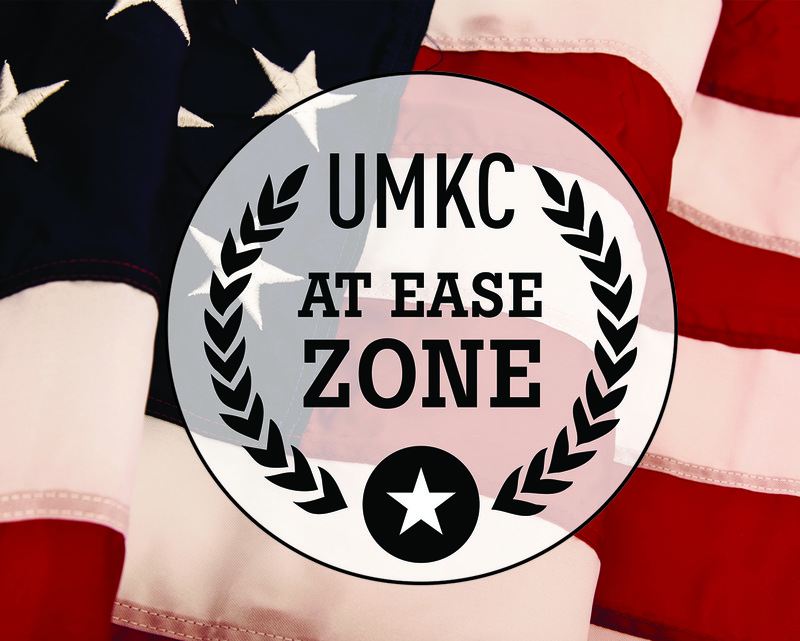 The At Ease Zone is staffed by student veterans who can provide referrals to campus and community resources and assist students with information about their GI Bill benefits. Monday-Thursday: 9 a.m. – 7 p.m., Friday: 9 a.m. – 3 p.m.
"I am determined to be successful in pharmacy and am faithful that this is the path for me." "Curiosity has made me take paths in life that most people would not have."